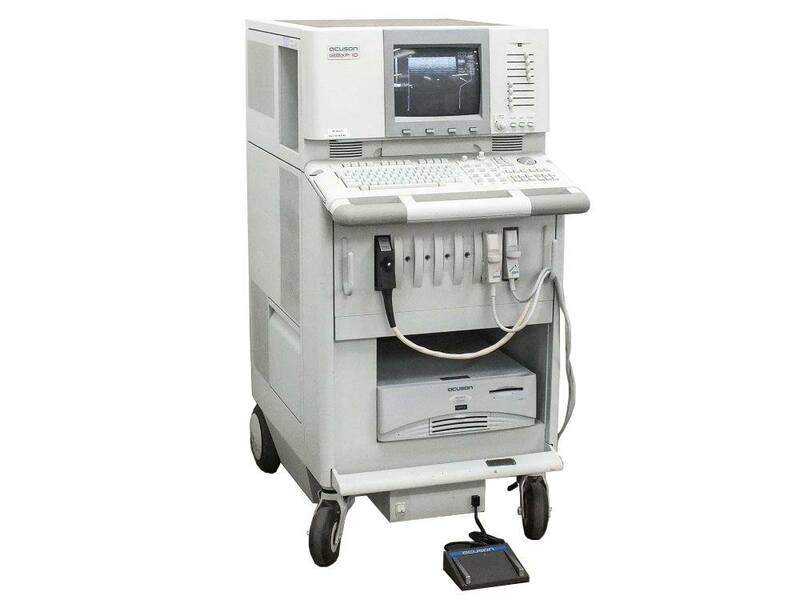 The Acuson 128XP10 ultrasound is a high-quality diagnostic imaging system engineered to be a low-cost standard for shared-services applications. One of its most popular features is its ability to upgrade to the most current version, making it one of the most versatile and reliable ultrasound systems on the market. Additionally, with its user-friendly control panel and keyboard right at your fingertips, you can discover easy, streamlined use for more efficient imaging.